These days it seems like Apple is always fighting several cases in court, but it’s rare that we hear much about them. In two separate cases presided over by U.S. District Court Judge Lucy Koh this week, however, quite a bit of news was made. In one, Apple won a bundle of money from Samsung. In another, it may have lost some face with its customers. In the ongoing patent battle with Samsung that reaches way back to when Steve Jobs was still alive, a jury has awarded Apple $538.6 million in damages regarding the design of its phones. The jury took five days to decide the wide-ranging case that is as much about innovation as it is about rectangular pieces of glass. Apple knew that the iPhone 6 was more susceptible to bending but didn’t do enought to fix it. While the relative fragileness of the iPhone 6 shouldn’t come as a surprise to anyone who’s used both of the phones in question, it does present something of a perception problem for Apple. The company has repeatedly denied that there were any engineering snafus with the iPhone 6, both with the initial reports of bending and the later “Touch Disease” issue, which affects the touch sensitivity of the display. 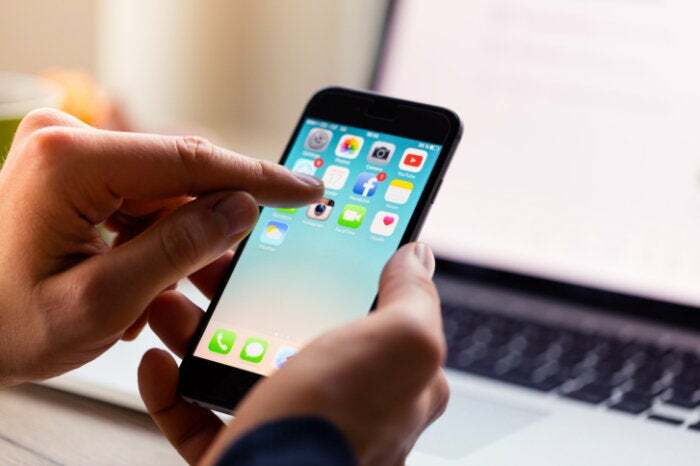 Apple has since launched a replacement program for affected iPhone 6 devices, which offers to repair the device for $149, though the revelation that Apple knew about the bending issues before the phone launched could galvanize affected users. Why this matters: The iPhone 6 revelation is almost certain to lead to a new class action suit, and this one might stick. 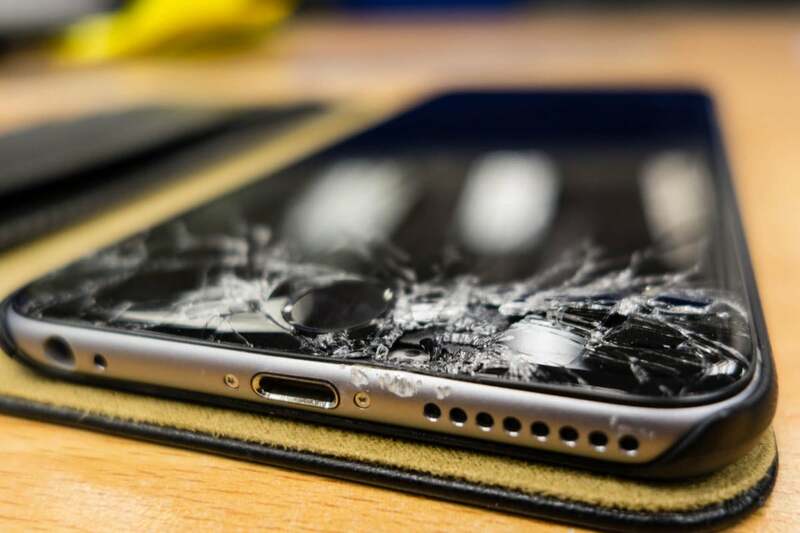 Now that people are aware that Apple knew about the iPhone 6’s bending issues, it seems logical that affected customers would fight to get their phones fixed for free, much like we saw with the battery replacement program. And perhaps more importantly, Apple appears to have been less than truthful with its customers about an issue that it clearly knew about before they started cropping up on Twitter. And that could end up costing Apple for more than $539 million in the court of public opinion.